Area rugs are a beauty to reshape the comfort of your house. Artisans spend weeks in creating one perfect masterpiece of rug and depending on the complexities, what you pay for it is worth the price. Rug making is a very unique technique and its fabrication has very interesting benefits for your room design, like for example they are nature friendly and you would never have to worry about sneezing or being allergic to it. The creative possibilities of enhancing the décor of the house are immense with custom rugs and home-makers and interior designers are especially in love with these creations. 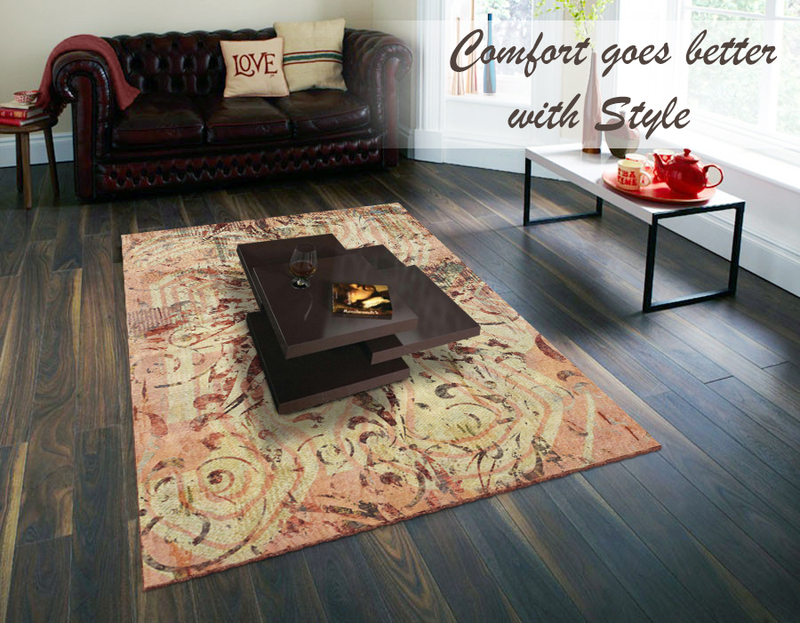 Here are few healthy tips in choosing the right rug for your interior. At the very first determine your budget as you might end up choosing a rug which is way more than you can pay and you would end up dissatisfied with the other collections. Make a plan and before scrolling through design decide how much you would want to pay. Also keep in mind that designs that are complicated or have luxurious wool or have logos printed on it would cost you way more than any normal rug. Have you decided upon which rug to buy or what design to integrate? Find a design from the existing designer forum that attracts you. There might be a design that you saw at the rug store and you wanted to buy it but it was not of the exact size that you wanted for your room. 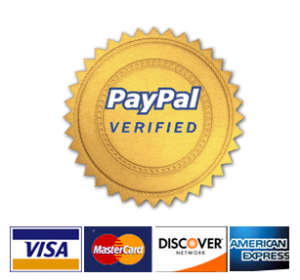 If so then you can easily pick the design and order a custom rug with the exact size you want. Never go for very complicated patterns and select a theme that attracts you. Also choose from physical swatches and if you want to buy online ask the trader to send you sample swatches as many times physical colours differ a lot from the screen colour. After you choose your design, you need to decide the shape and size of the carpet. Usually people go for traditional size rugs like rectangle/square/circle but when you have the opportunity to create rugs of any size and shape. Even if you want to create a silhouette and make it the attraction of your interior décor, no one would stop you from doing that. You can make rugs of any size, shape, style, pattern or colour. You can choose the quality of the fibre depending upon your budget and also the intended use of yours. Once your design is established you can have the exact price fixed as there might be additional charges which could be added because of the intricate work details that you have asked them to add. You could deposit about 1/3rd of the amount so that it covers the time that the artisans will spend upon the designing. Tufted rug usually takes about few weeks to complete so you have to order it before-hand if you want it to be installed for certain occasion. Also remember that if you have ordered a hand-knotted rug than it would take more time than a tufted rug.